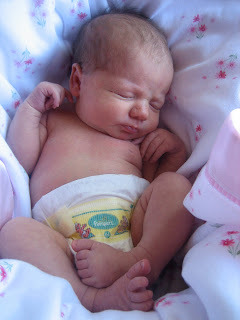 my precious little baby girl is going to be 4!!! How can that be?? ?